The deep-sea mining community and the ISA need to be prepared for the eventuality that organizations and even private citizens with relatively modest financial resources will soon have the capacity to deploy their own ROVs, and possibly even human-occupied submersibles, from small vessels at active or potential deep-sea mining sites. The submarine Noctiluca cruises across the surface. Photo Courtesy Shanee Stopnitzky. As a community, we discuss mining, management, and monitoring, as well as the regulations that shape them, in terms of governments, major corporations, and research institutions. The deep-sea mining community is small and the complexities of working at abyssal depths engenders collaboration, cooperation, and, in the case of exploitation, compromise. While there are many stakeholders potentially affected by deep-sea mining, only a small proportion of them will ever directly engage with the deep seafloor. A few extremely wealthy individuals have access to private submersibles and ROVs and have on occasion made them available for research and exploration, but they are the exception. The tools necessary to reach the depths of a hydrothermal vent or polymetallic nodule field are simply too expensive. Two related phenomena are coalescing to make the deep sea more accessible to a broader cohort of ocean stakeholders. The last 5 years have seen a boom in recreational ROVs—small, low-cost remotely operated vehicles, many of which perform at levels comparable to more advanced and more expensive research ROVS. 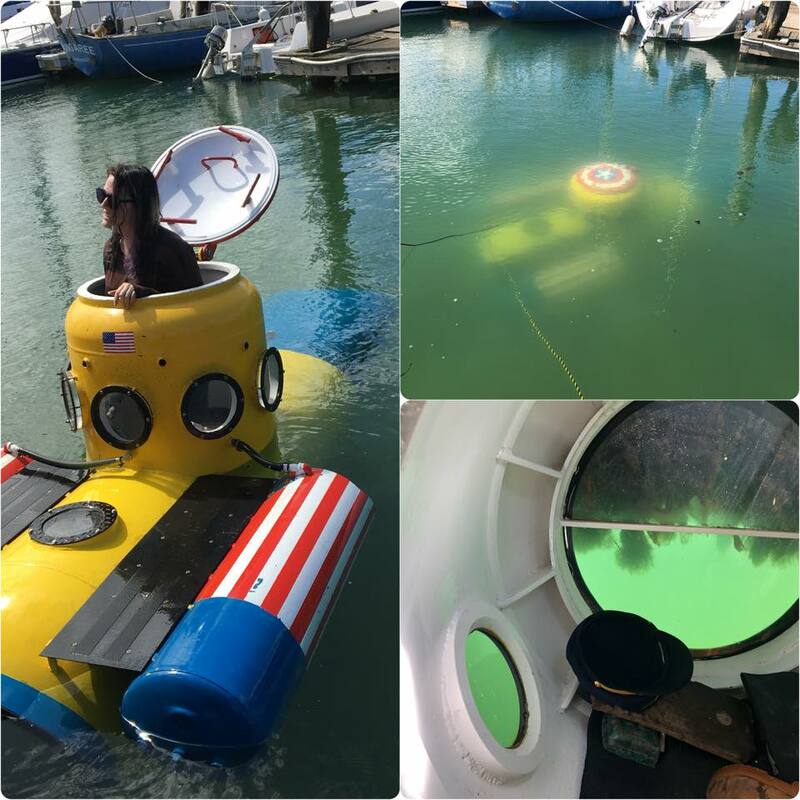 More recently, community submersible programs are working to make submarines available to researchers, filmmakers, documentarians, and environmental campaigners at costs on par with charter boat operations. While neither movement is capable of operating in the deep ocean, yet, they represent an emerging group of ocean stakeholders who may play a significant role in both exploration and monitoring of mining prospects. Trident is a low-cost underwater robot built by OpenROV. In its current configuration, a Trident ROV can dive to 100 meters with a 3-hour endurance while collecting water quality data and streaming high definition video. OpenROV began as a do-it-yourself ROV kit for technology enthusiasts, developed by an open-source community of several hundred contributors. It has since expanded to include research and enterprise ROVs. The company is now one of the largest (by volume) ROV manufacturers in the world. At about $1500 USD, Trident cost several orders of magnitude less than traditional observation-class ROVs. An OpenROV Trident ready for deployment. Photo by author. The success of the OpenROV kickstarted the recreational ROV market. Other low-cost ROV companies, like Fathom and Blue Robotics, have emerged in the recreational market, and commercial ROV manufactures like Deep Trekker and Videoray now offer low-cost options to compete in the expanding market. Videoray, in particular, now manufactures an assortment of mission specialist ROVs capable of diving to 1000 meters and deeper, and while they are much more expensive than platforms like OpenROV and Blue Robotics, they are also significantly less expensive than the large industrial and scientific ROVs traditionally used for deep-sea mining exploration. Most consumer underwater robots can reach at least one hydrothermal vent ecosystem connected to deep-sea mining—Matupi Harbor, which hosts shallow-water hydrothermal vents that share the same geologic origin as Solwara I. Nautilus Minerals itself even hosted an ROV-training workshop in Papua New Guinea using the OpenROV platform (Full Disclosure: I designed and led that workshop). Just as the recreational drone market changed the way people access their airspace, triggering a boom in accessible aerial imaging platforms as well as major regulatory changes for small, unoccupied aircraft, the explosion in recreational ROVs is poised to create a significant expansion in the number of stakeholders with access to deep-diving vehicles. Down the road from OpenROV HQ, another underwater exploration program is taking form. Shanee Stopnitzky is a scientist, sailor, and maker who has taken on the task of launching the Community Submersibles Project, with the goal of creating the first fleet of community-owned human-occupied submersibles available to private citizens as well as research institutions, filmmakers, and explorers. The 300+ group includes engineers, mechanics, fabricators, ocean scientists, and makers of all stripes, lending their support and expertise to the maintenance of the submarines. The Fangtooth training submarine in use at the Berkeley Marina. Photo courtesy Shanee Stopnitzky. Stopnitzky currently oversees a fleet of two submarines, a homemade vessel, Fangtooth, capable of diving to 40 meters and a military submarine, Noctiluca, formerly commissioned by the Norwegian navy for use as a SONAR target during training exercises. With a 100-meter depth rating and a 200-mile cruising range (using a diesel engine on the surface), Noctiluca is a significant upgrade over Fangtooth. Noctiluca was only recently acquired and requires significant engine work before it is seaworthy. Stopnitzky estimates that the vessel is still a few months away from its first sea trials under new owners. She envisions using Fangtooth as a training platform before community members graduate to the more complex, and much more powerful, Noctiluca. Though neither vessel is rated to the abyssal depths where deep-sea mining occurs, the emergence of programs like the Community Submersibles Project point towards a future where deep-diving human-occupied vessels will be far more accessible to private citizens, as well as smaller organizations, and even activist groups. 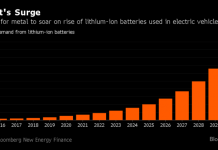 That last element is particularly notable as among Noctiluca’s previous owners was the Sea Shepherd Conservation Society, who attempted to use the submarine to chase whales away from indigenous whalers in the Pacific Northwest in the mid-1990s. It was during that era that the sub received its unique Orca-inspired paint scheme (though it is unclear to what extent SSCS ever deployed the submarine. Its tenure with the Society appears to be limited to a series of photo ops and media events). Stopnitzky has no plan to utilize the submarine in that capacity. 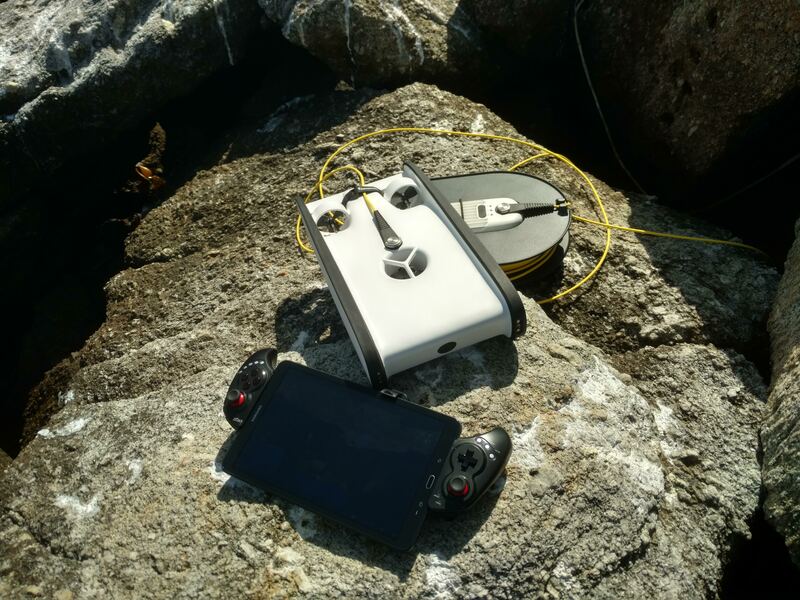 In addition to the technical developments, programs like the Indigo V Expeditions are developing tools and protocols to allow researchers and citizen scientists to collect marine monitoring data from small vessels using low-cost, open-source instruments. The Indigo V has already completed several Indian Ocean and southern Pacific crossings, collecting water quality data across shipping lanes with an array of custom-built instruments. The capacity to mount a major oceanographic expedition is no longer limited to nations, organizations, and individuals with substantial financial backing. Private citizens are able to contribute meaningfully to the collection of data in the high seas and conduct their own research and monitoring expeditions with practically no regulatory oversight. At the very least, the deep-sea mining community and the ISA need to be prepared for the eventuality that organizations and even private citizens with relatively modest financial resources will soon have the capacity to deploy their own ROVs, and possibly even human-occupied submersibles, from small vessels at active or potential deep-sea mining sites. Disclosure: Andrew Thaler provides ecologic consulting services to OpenROV. 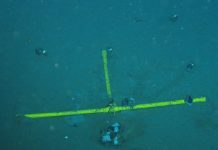 Next articleDeep-diving whales lay tracks across the CCZ.